An essential oils diffuser is known to improve health, boost energy, and help you get better sleep. But, it has other benefits to offer in addition to the pleasant scent it produces. 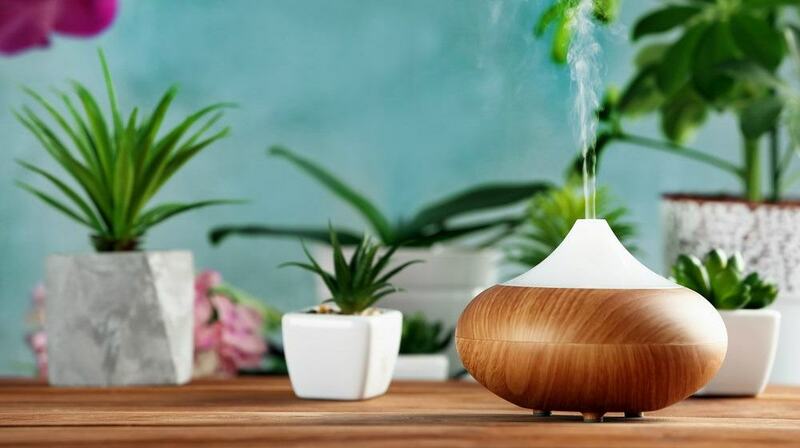 Discover more benefits of having an essential oils diffuser in this article. Having an essential oils diffuser at home will not only allow you to enjoy the aroma but will also let you experience a handful of incredible diverse benefits. With just a few drops, you can enjoy the pleasurable effects of essential oils at home. Continue reading to see 11 essential oils diffuser benefits and why you should use it every day. Put a few drops of essential oil in your diffuser and enjoy the holistic aromatherapy throughout your rooms. For instance, lemon is great for freshening up the air and get that pleasantly fragrant environment. Essential oils like chamomile, ginger, clary sage, bergamot, rosemary, lavender, and eucalyptus may have soothing effects to sore joints, headaches, or muscle pains. You may put them directly on your skin, or you may also diffuse them into the air to extend their soothing effects. Living in a stressful world can take up almost all our energy, leaving us restless, exhausted, and stressed. And so, it would be nice to create a rejuvenating ambiance in your home with your essential oil diffuser. Essential oils like chamomile, frankincense, and bergamot have been known to help relieve stress, promote peace, and increase energy. If you have respiratory issues, try diffusing essential oils in your home. 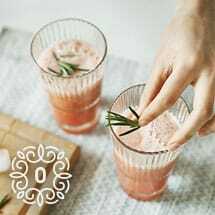 Commonly, eucalyptus is known to be great at reducing congestion in clogged airways and scratchy throats, which may provide comfort and relief. Diffusing essential oils may also increase the purifying effect in the air which may help kill bacteria and fungus. Essential oils such as lemongrass, eucalyptus, tea tree, juniper, and oregano are good for air purification, which may help reduce the severity of viruses. Whether you’re working on a project or studying for an exam, diffusing basil, peppermint, pine, rosemary, or eucalyptus creates a more conducive ambiance to help your concentration. Many agree that it is one of the most effective ways to charge brain cells. These aromatherapy diffusers may help improve your memory and concentration. Essential oils have the ability to help you unwind after a long, stressful day. In particular, vetiver, ylang-ylang, valerian, and lavender in your essential oils diffuser will help your mind and body relax so you may have a peaceful and restful night’s sleep. Loud snoring definitely interrupts a restful sleep. Why not try diffusing some vetiver, tea tree, marjoram, or eucalyptus in the bedroom? These essential oils have antispasmodic properties which may help clear the airwaves and reduces snoring so, everyone gets a good night’s sleep. To elevate your mood, you may use essential oils such as sweet orange, ginger, jasmine, vanilla, scotch pine, rosemary, or sandalwood. Diffusing these energizing essential oils is known to help you stay awake to keep you get moving in the morning, and keep you alert to avoid mid-day energy crash. 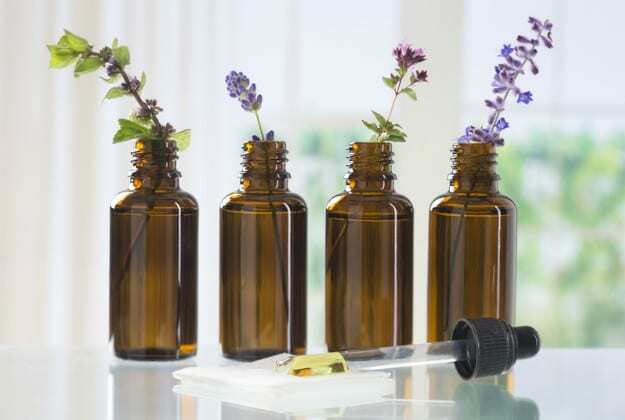 You may use essential oils like lemongrass, clove, cedarwood, and rosemary, to get rid of moths, houseflies, and mosquitoes, and stop them from entering your home. Your essential oils diffuser is sure to deter those pesky critters! With all the diverse benefits of using an essential oils diffuser, you’ll soon realize you are saving your money from frequent visits to your doctor. 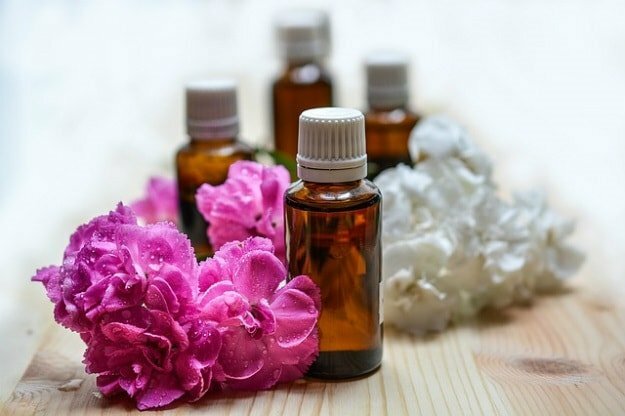 Because some essential oils have a cooling effect, you are cutting down electric bills as you don’t need to keep your AC unit running all the time during hot weather. So, there you have it, knowing these 12 essential oils diffuser benefits will surely convince you that running this device in your home is a must! Because with just a minimal effort, using an essential oils diffuser offers endless possibilities to naturally improve wellness for you and your family. Do you have a favorite blend of essential oils you want to diffuse in your home? Let us know in the comments below!